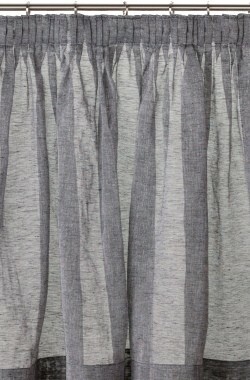 Click on your choice of Heading style below to see the full range of available fabrics. 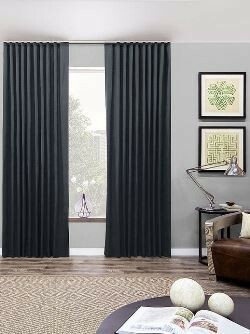 Curtains on the Net has the perfect way for you to get the curtain style you want with high quality, low cost custom made curtains. 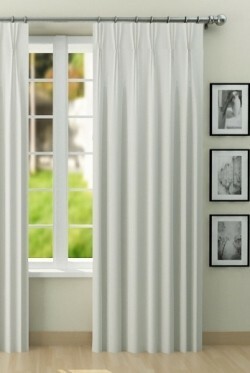 Windows come in all different sizes and finding just 1 pre-made curtain to cover them can be difficult. 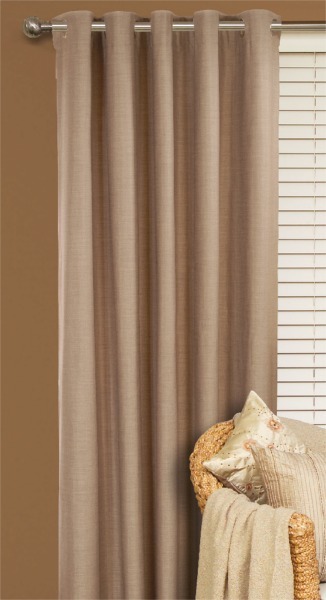 Our custom curtains are made-to-measure creating the perfect fit, whatever the height or width. What could be simpler? 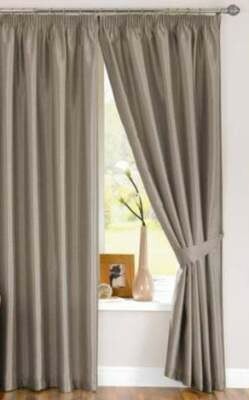 View our made-to-measure curtains and customise your choice to fit perfectly across your windows and to suit your décor. Not sure if the colour is right? You can also order FREE samples to view before you buy. 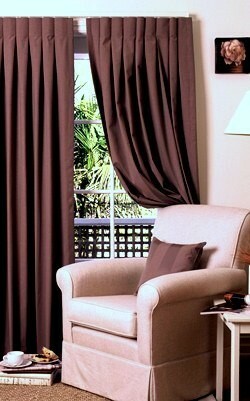 Alternatively you can also view our entire range of curtains in Australia including our ready-made curtains.